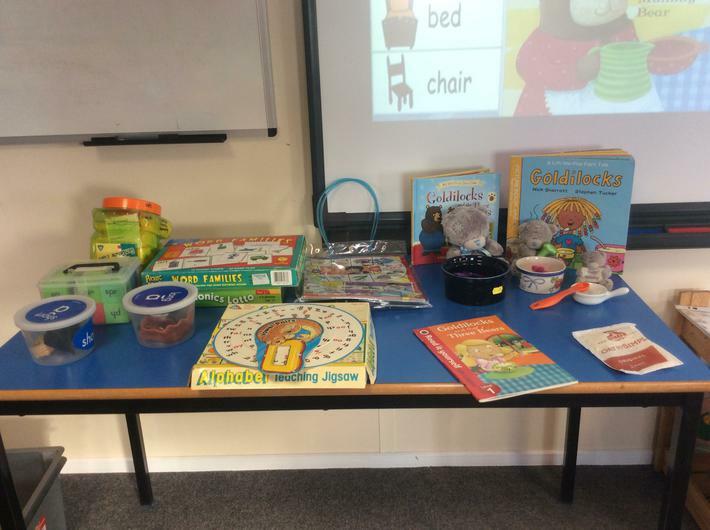 Why do we listen to children read? 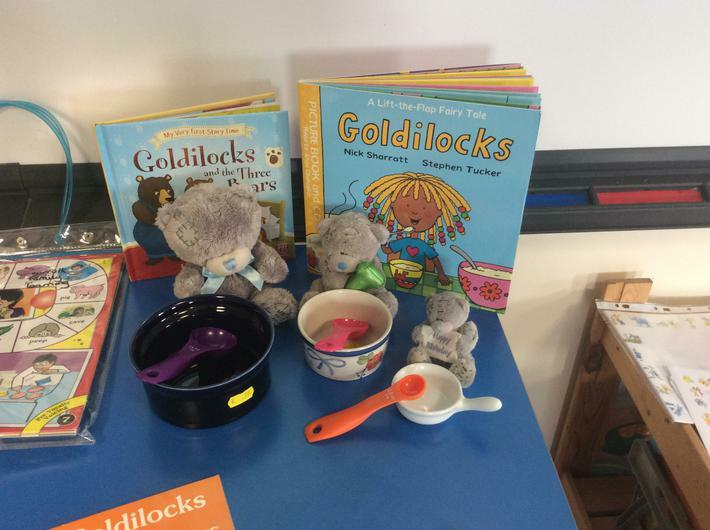 How do we best help a child when they are stuck with reading? 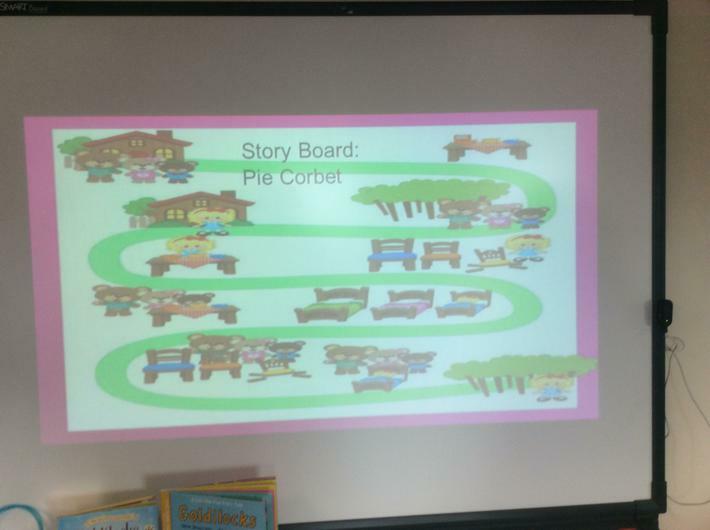 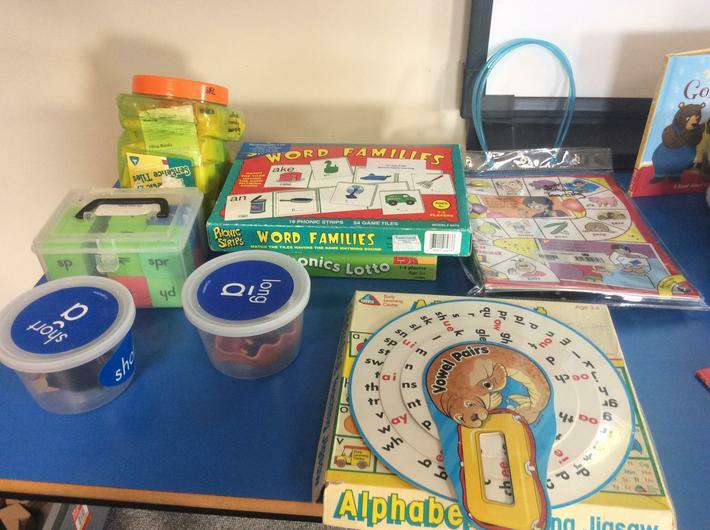 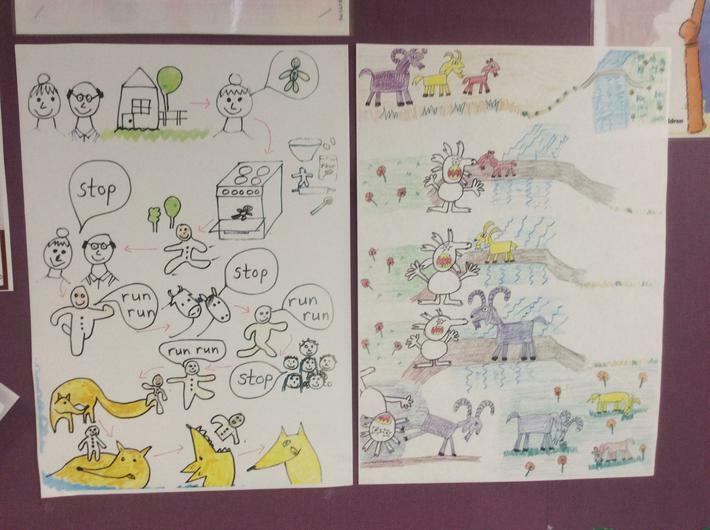 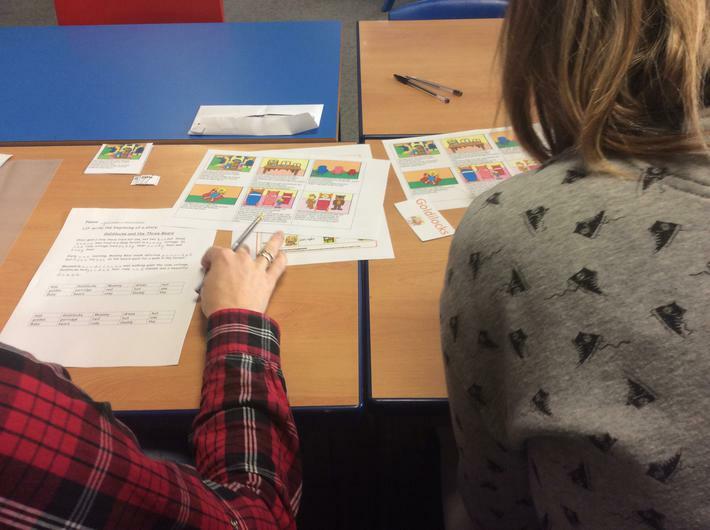 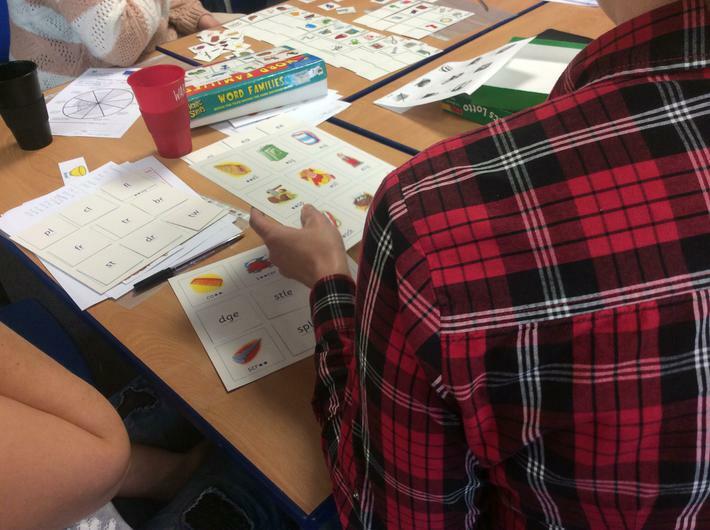 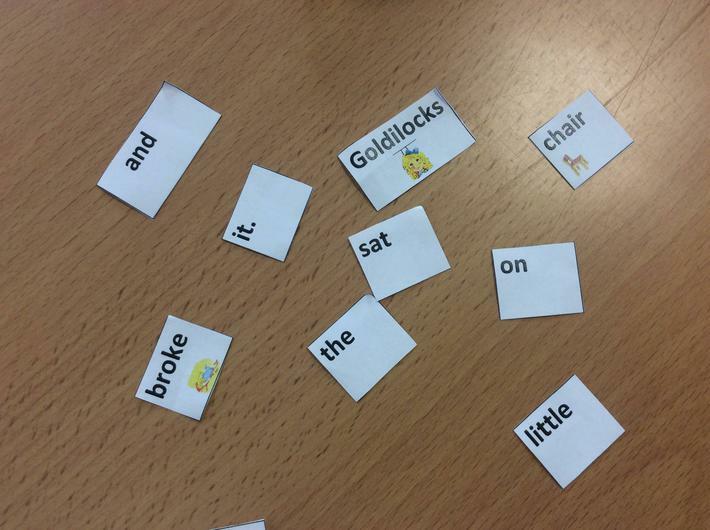 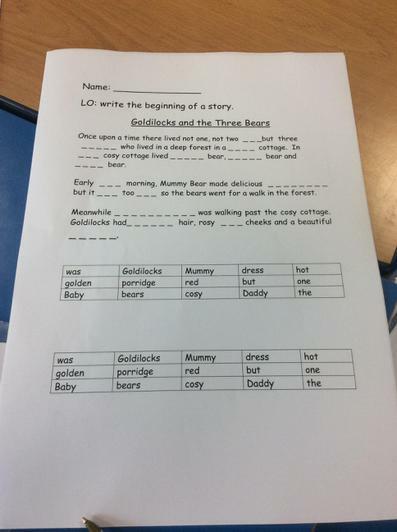 What is phonics all about? 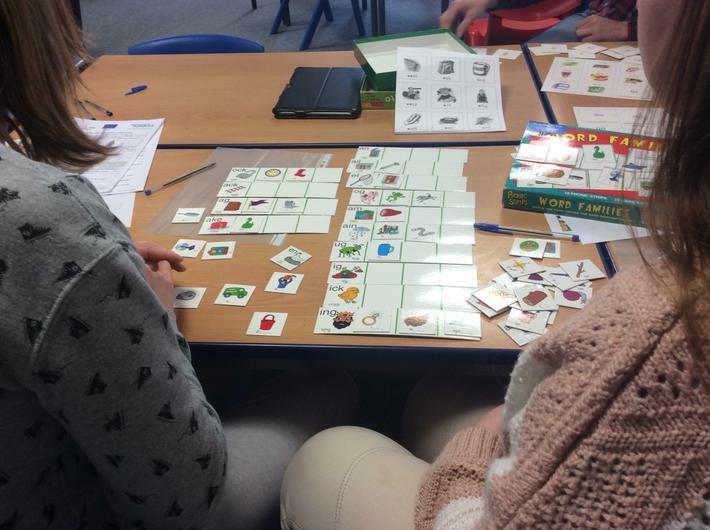 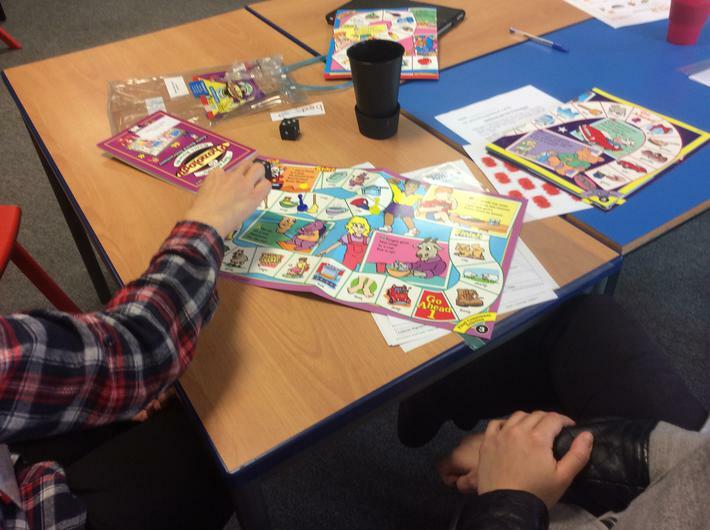 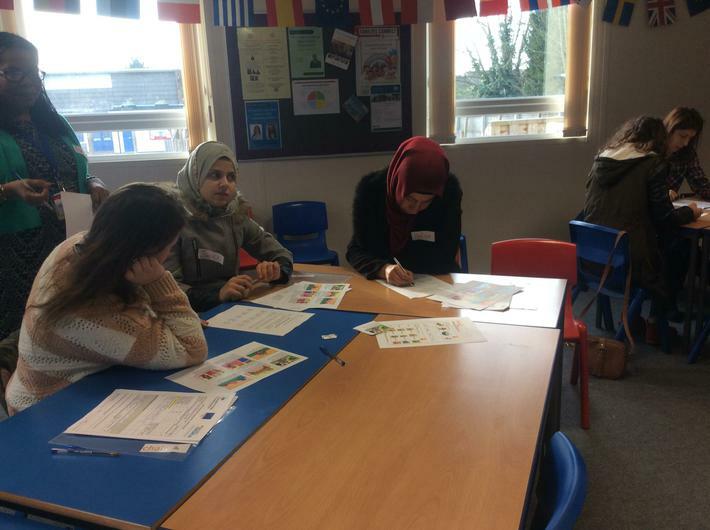 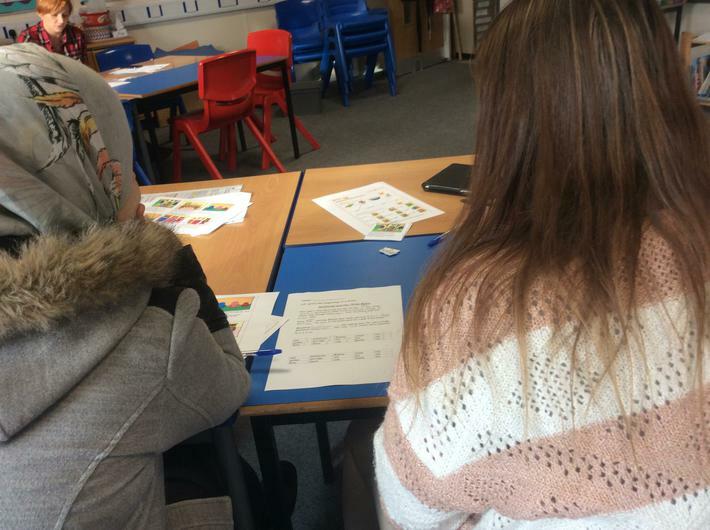 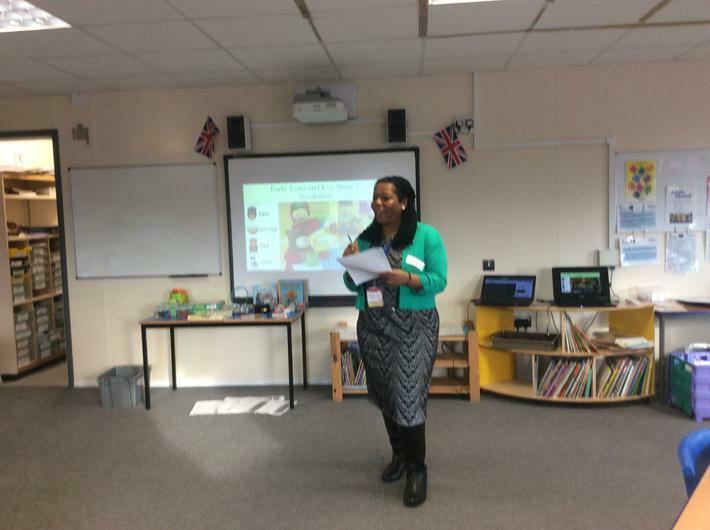 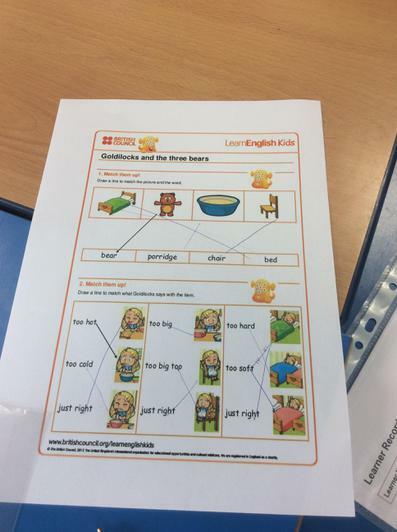 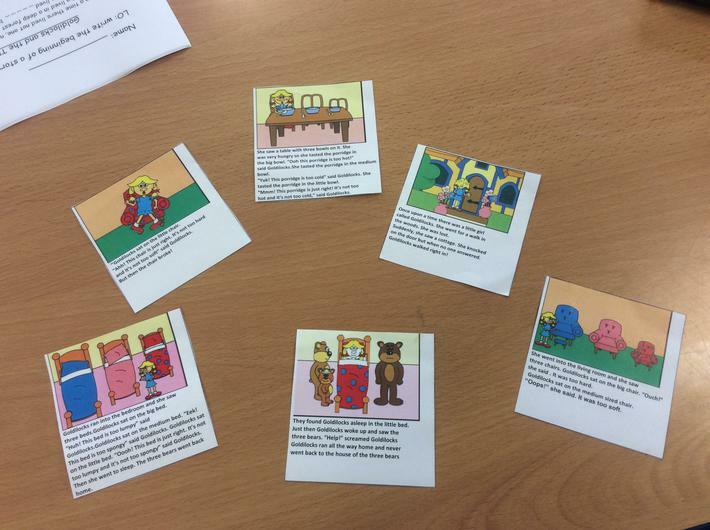 A tutor from Realise Futures Family Learning came to school to run a 3 week course on Wednesday mornings to help with supporting children while they are learning to read.